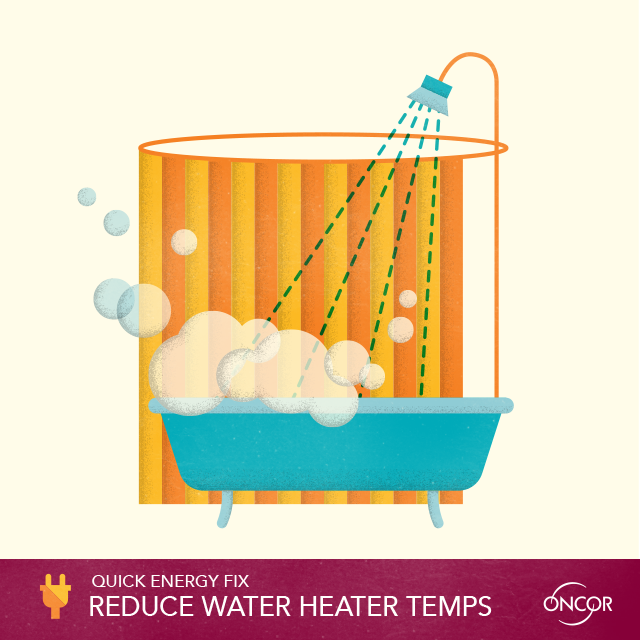 I worked on designing and illustrating blog content and other campagins for Oncor. This work was done during my internship at Marketwave, an integrated marketing agency based in Addison, TX. 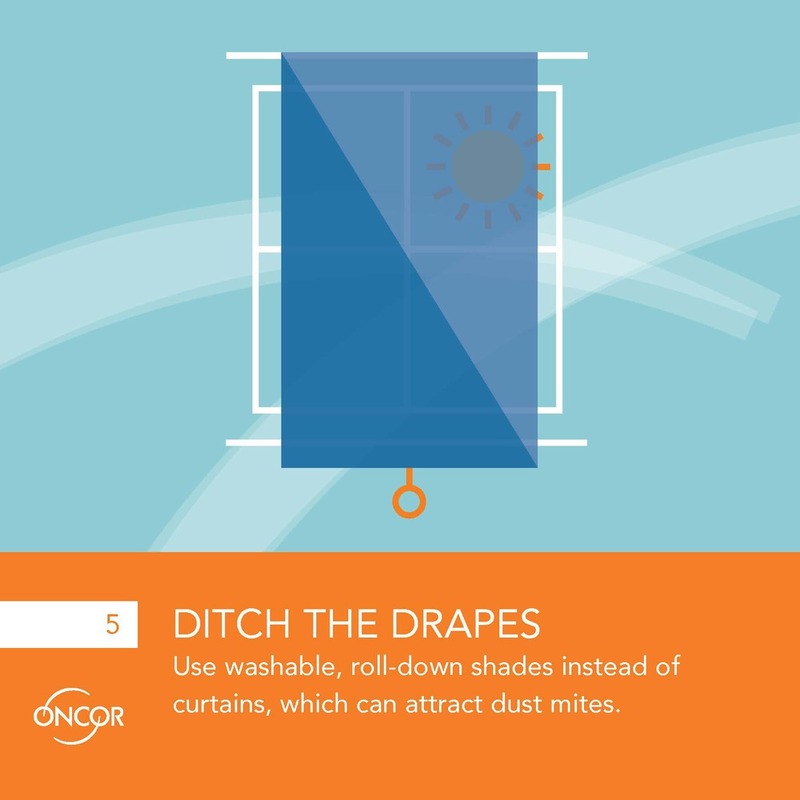 A month long campaigned designed to bring a playful, environmental feel to Oncor’s brand through delivering a series of daily tips and statistics related to the environment. Illustrations for a blog piece about ways to prevent allergies. Infographic for a blog post about president's day and how different presidents affected the history of electricity.